MISSISSAUGA, Ont. 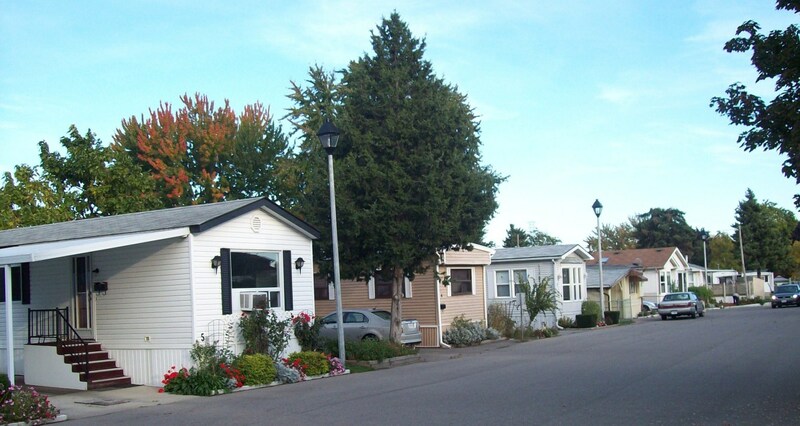 – A plan to tear down a small mobile home park for a new housing development in Mississauga, Ont., has the small community of over 200 homes wondering where they’ll have to move and has seniors wondering how they’ll be able to afford a new house on their fixed income. 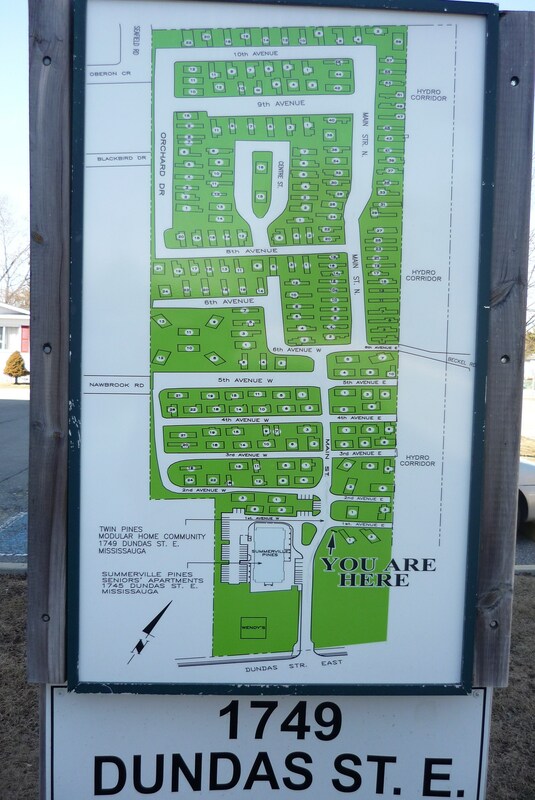 The Peel regional municipality voted last week to dismantle the mobile home park and replace it with a new housing development of town homes and apartment buildings, a move that will quadruple the area’s density. 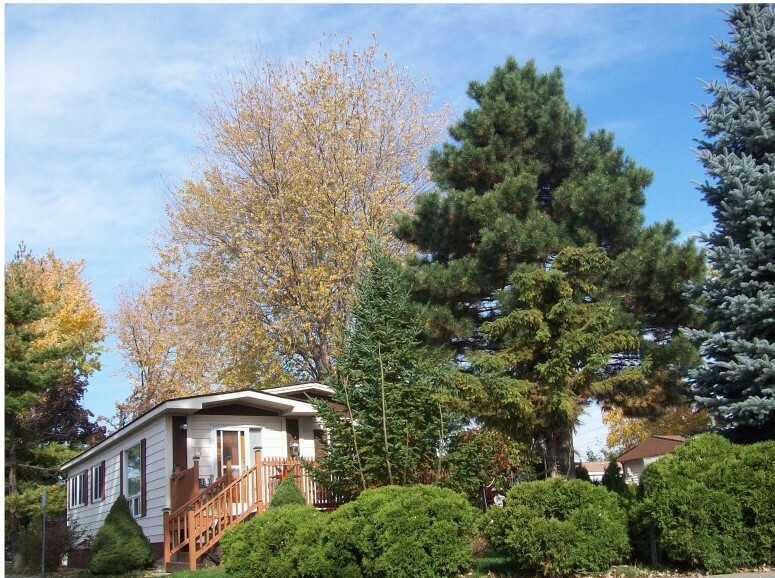 Peel region says residents of Twin Pines Mobile Home Park will each get $31,000 in compensation for their land, with an option to rent or buy at the new housing development that will replace the park. Marlyn Addai, president of the park’s board of directors, says the compensation isn’t enough for many of the people who live in the park, many of whom are still paying off mortgages on their mobile homes and live on a fixed income. “It’s very very hard to now know that your home is going to be demolished,” said Addai, who has lived in her 1,000 square foot mobile home since 2001. Dan Labrecque, general manager of Peel Living, which has owned the park since 1996, says the development is necessary because the park’s outdated infrastructure would cost too much to maintain. Peel Living, the housing branch of the regional municipality, took ownership of the park after the original owner decided to sell it in 1996. Residents of Twin Pines raised $1 million, which Peel Living used as a loan to lease the park for 20 years. Labrecque says municipal officials were up front about their ability to fully redevelop the park after the lease was up, and said the region’s only realistic option is to tear it down and develop a new community. “It was found totally unfeasible to (leave the park as it was). The infrastructure was at the end of its life, and the park has to be emptied, gutted and rebuilt,” said Labrecque, who said the cost of repairs alone would be between $7 million and $10 million if they kept the trailer park as it is. Addai says there was correspondence between the region and the park’s residence in which the region assured residents that Twin Pines could stay as it was even after the lease was finished. She also added the cost to repair the park’s infrastructure shouldn’t have been so high because the money that residents raised for the region should have been used to maintain the park over the past 20 years. 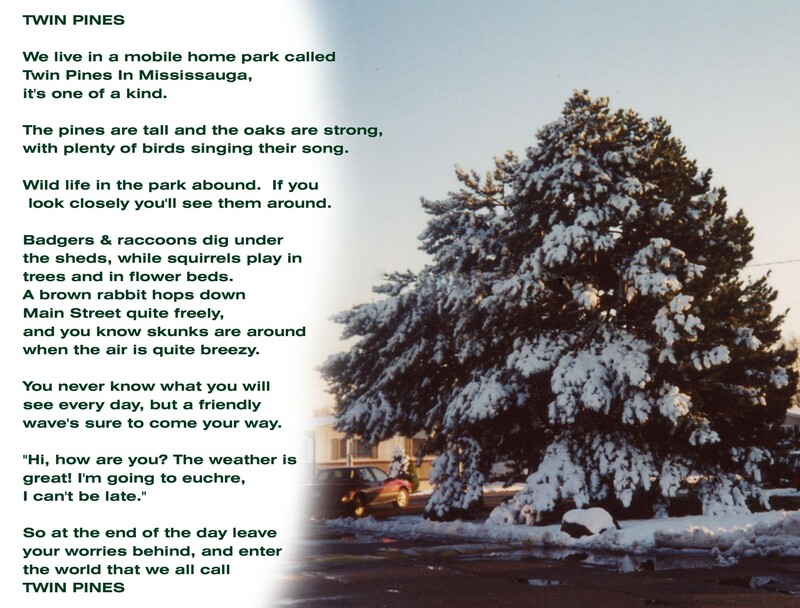 While many of the park’s residents are unhappy about being forced out of the homes that they planned to settle down in for the rest of their life, they now believe it’s inevitable that they’ll have to go. Addai added Peel region is only paying for the land and not the mobile homes themselves, but Labrecque said it’s unreasonable for the region to buy over 200 mobile homes that they have no place to keep. Instead, Labrecque says Peel region will handle all costs associated with transporting and demolishing the mobile homes if the residents choose to abandon them. After the region’s vote last week, Peel Living will now start to formally plan the specifics of the new development project that will take place in the following years. Residents have not yet been served eviction notices, but say they expect that development will start within the next couple years.